A perfect book about imperfection! 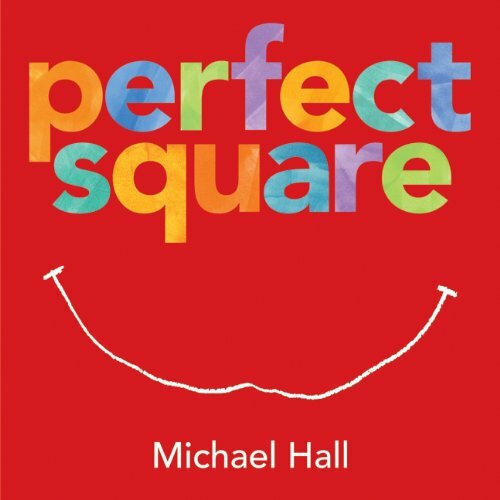 Perfect Square by Michael Hall is a simple story about a square. The square was perfectly happy with its four equal sides and four perfect corners. But then, on Monday, the square was cut into pieces and poked full of holes. It was not perfect anymore! So the square rearranges itself into a bubbling fountain. 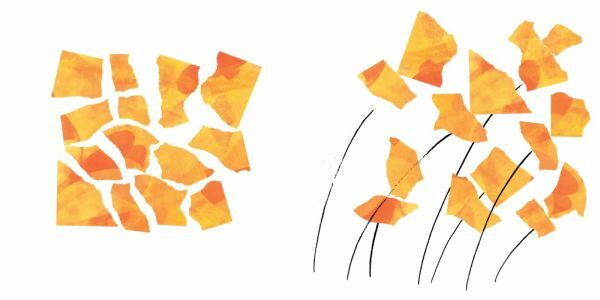 As the week progresses, each day brings a new ‘challenge’ for the perfect square – it’s torn, shredded, shattered, cut and crumpled and yet each day, the square manages to rearrange itself into a new object. On Sunday, the square is a square again and suddenly the perfect corners and straight sides aren’t so appealing. With a little imagination, the square ‘transforms’ and while I won’t give away the ending, I will say that it is a satisfying and clever conclusion to a simple story. There’s lots to like about this book and it’s more than a story about creativity. It’s about picking yourself up and getting on with things and also about enjoying what you’ve got. 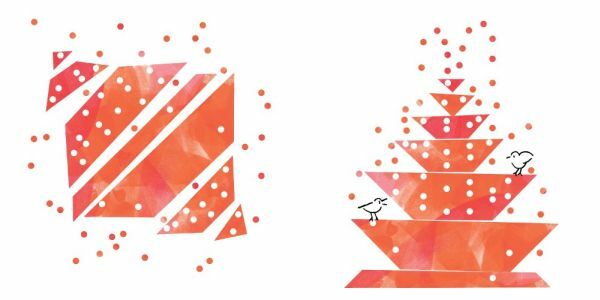 If that sounds a bit too deep, know that purely on face value, the bright, bold shapes will appeal to kids, as will the progression through the days of the week and a rainbow of colours. It is well suited to toddlers who have moved beyond board books but aren’t quite ready for lengthy picture books. That said, preschoolers will enjoy it and I suspect will also enjoy transforming some paper squares of their own (a fun and simple craft activity – I bet teachers and librarians will go crazy for this book). Perfect Square is $17.61 from Book Depository, with free delivery to Australia.